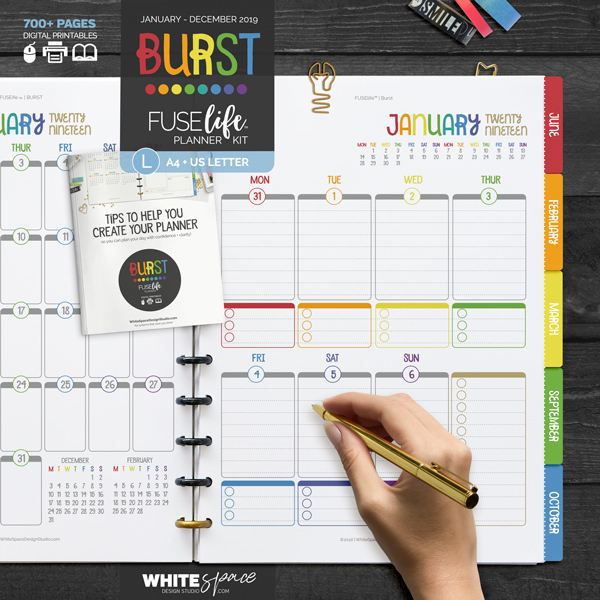 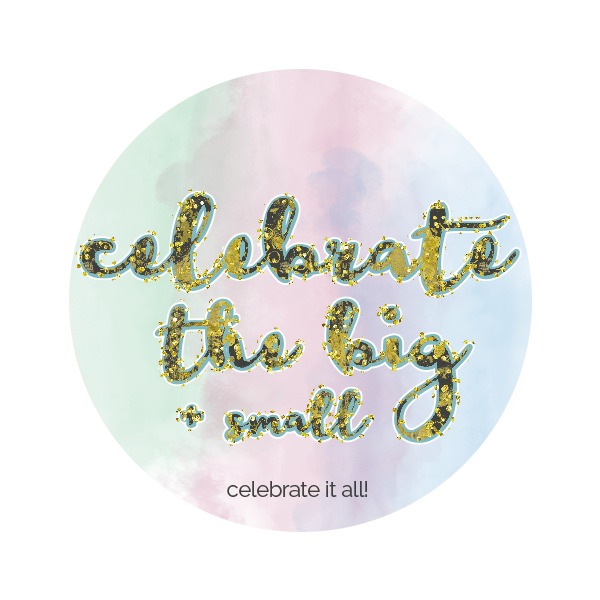 The BURST BASICS kit is bursting with colour and page designs so you can make a planner unique to you. 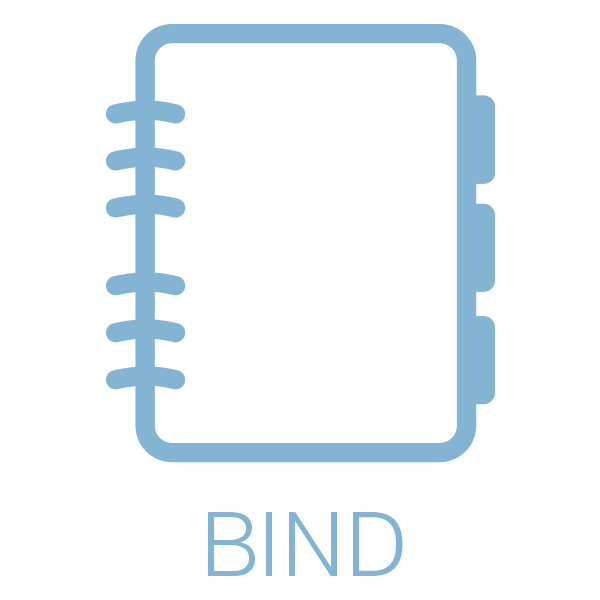 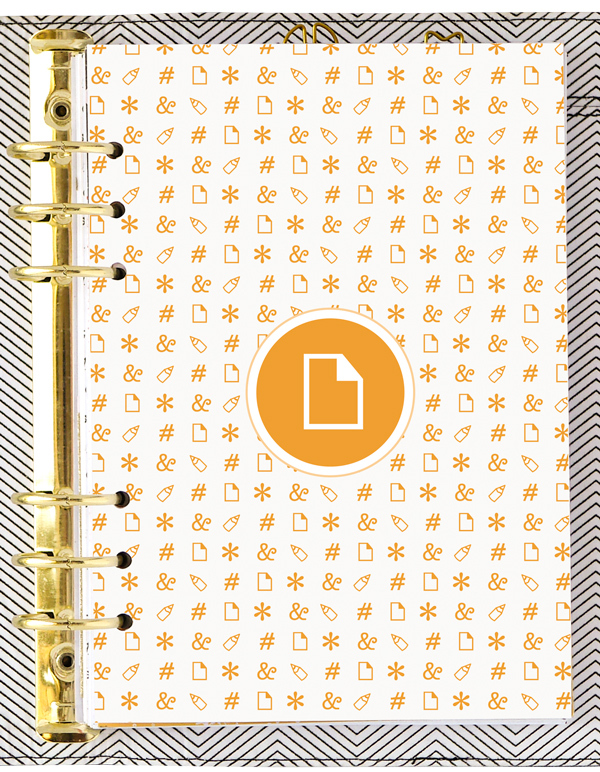 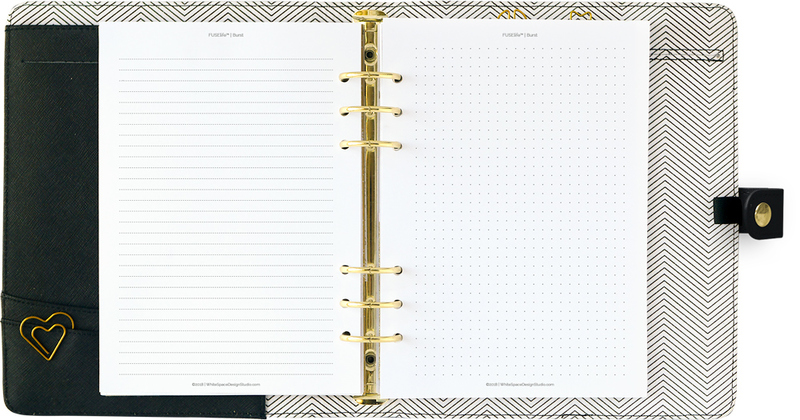 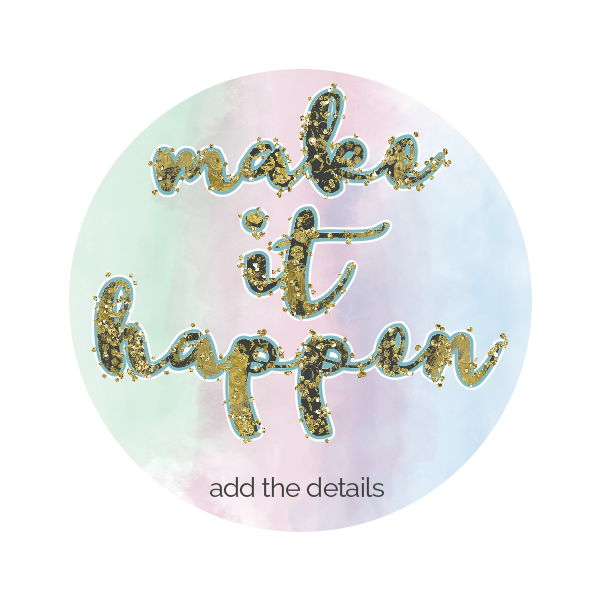 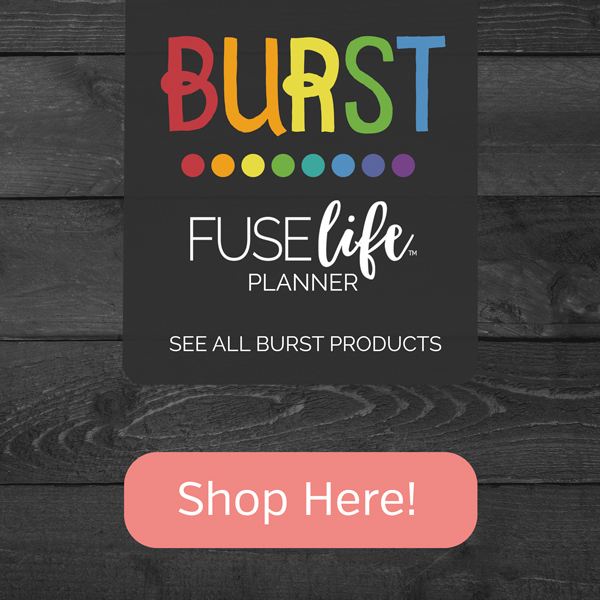 Perfect to bullet journal, make lists, take notes or add more pages to your BURST planner. 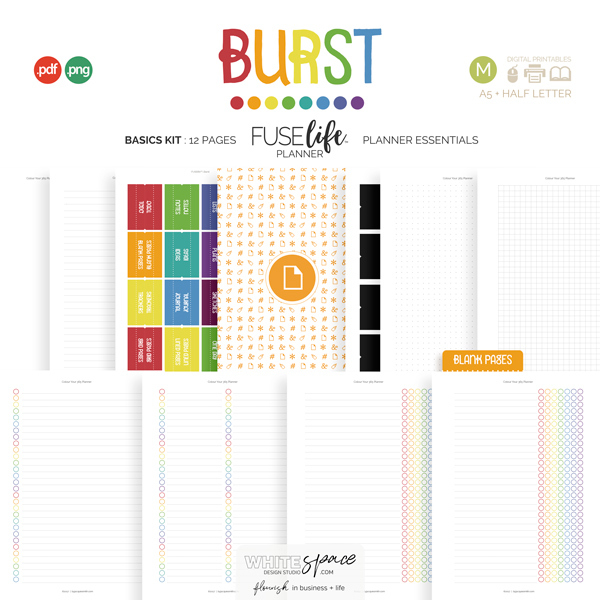 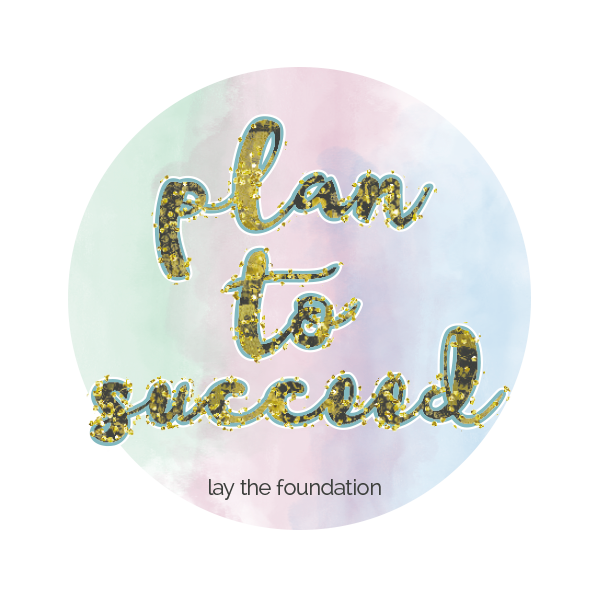 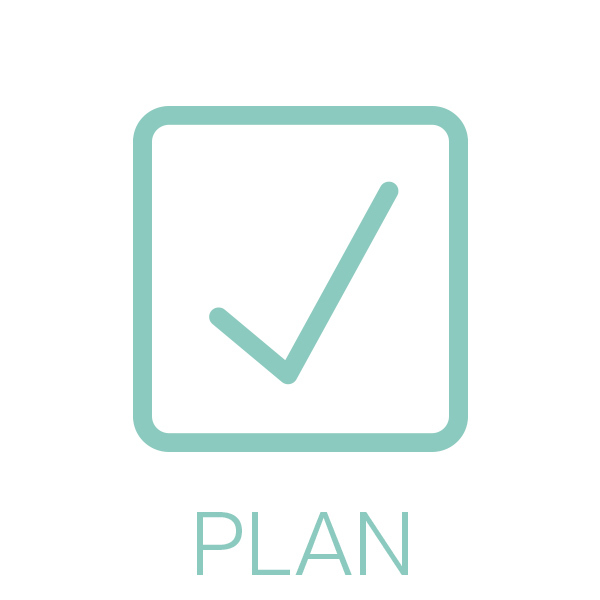 Shop more BURST planner products in the Burst Aisle of the store.